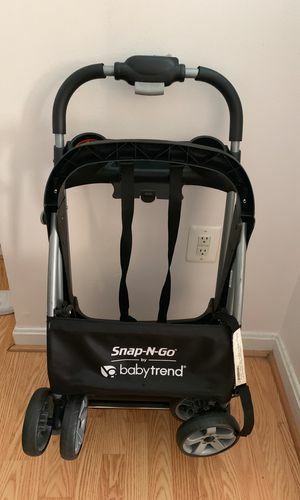 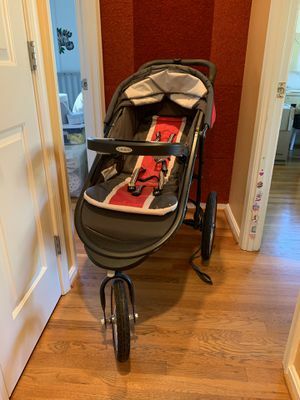 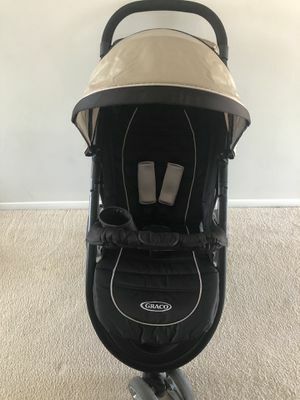 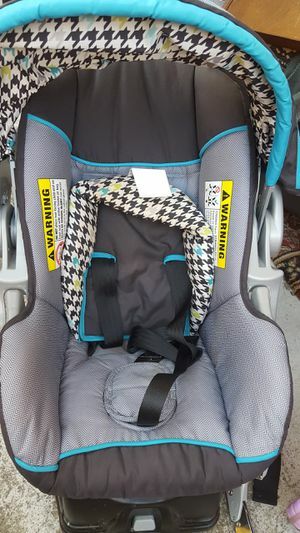 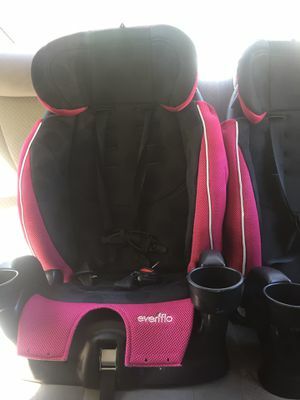 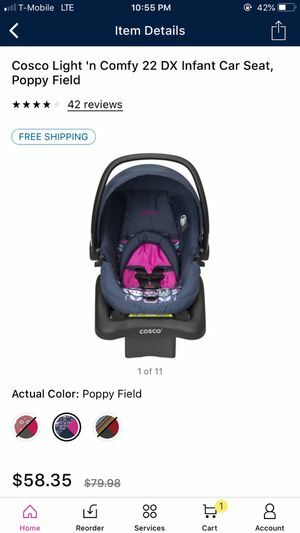 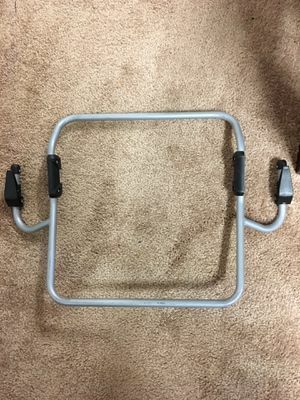 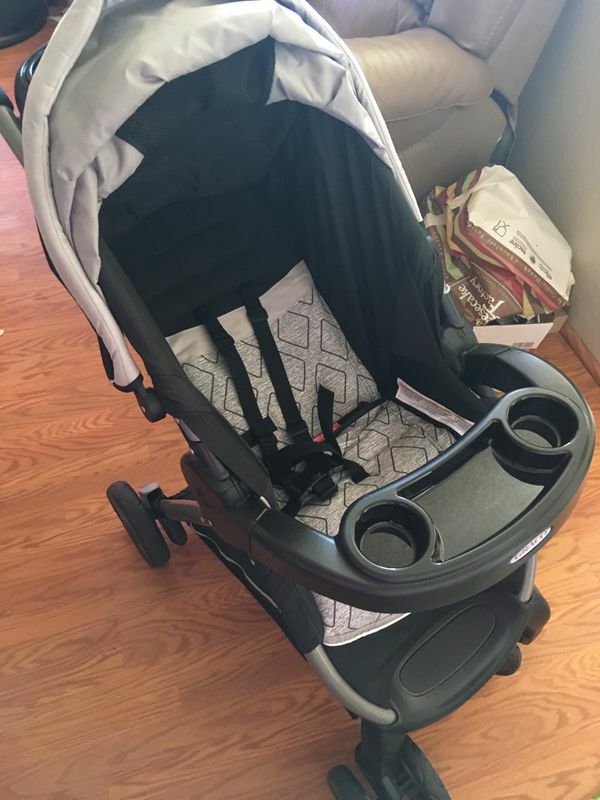 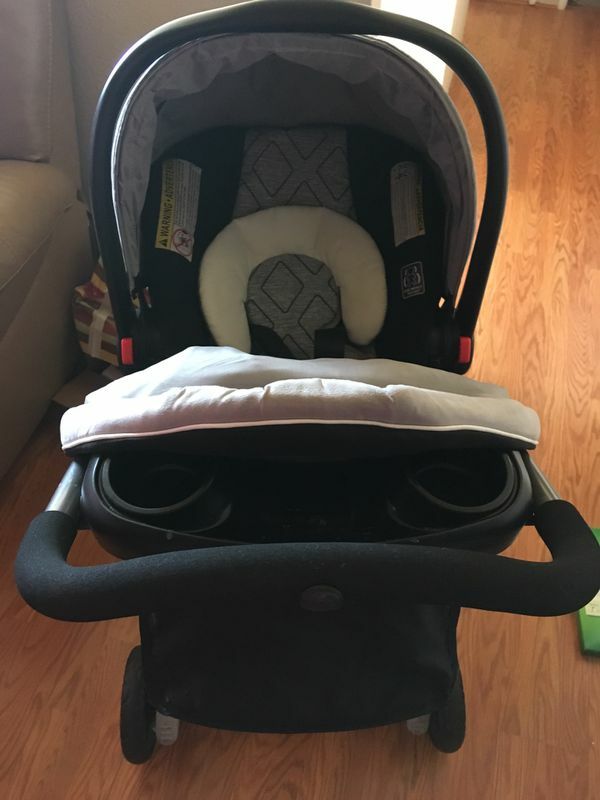 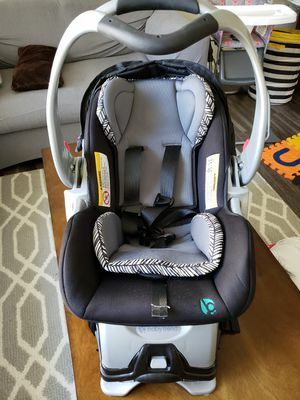 “ONLY USED ONCE” click connect stroller & car seat! 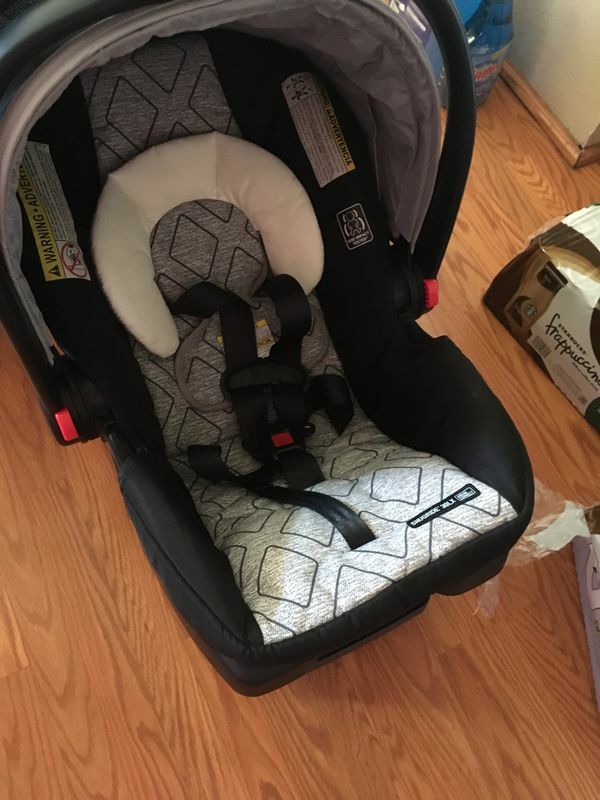 No stain or rips,(nothings wrong with it) girl or boy, it’s neutral color! 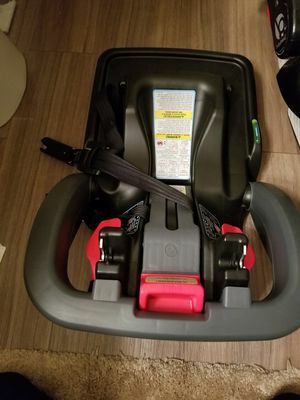 Car seat comes with base! 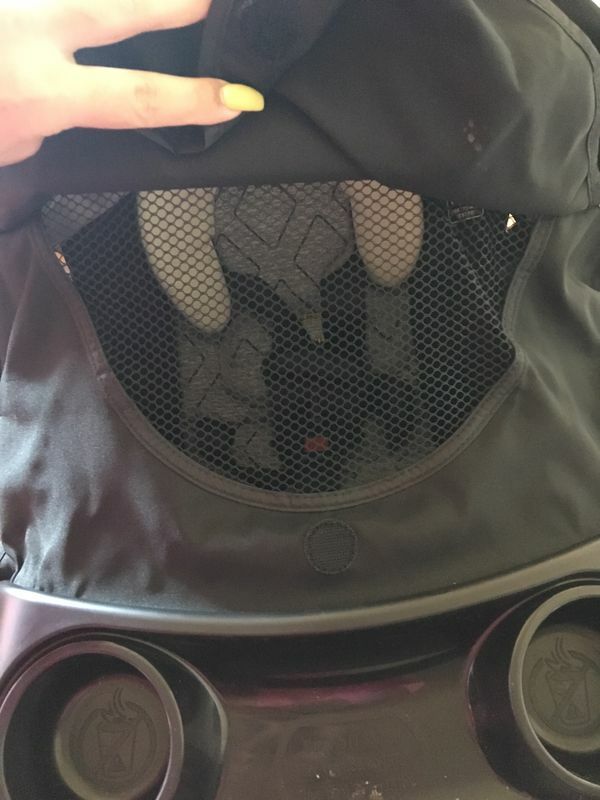 I only used once as I got a different car seat that doesn’t fit the stroller. 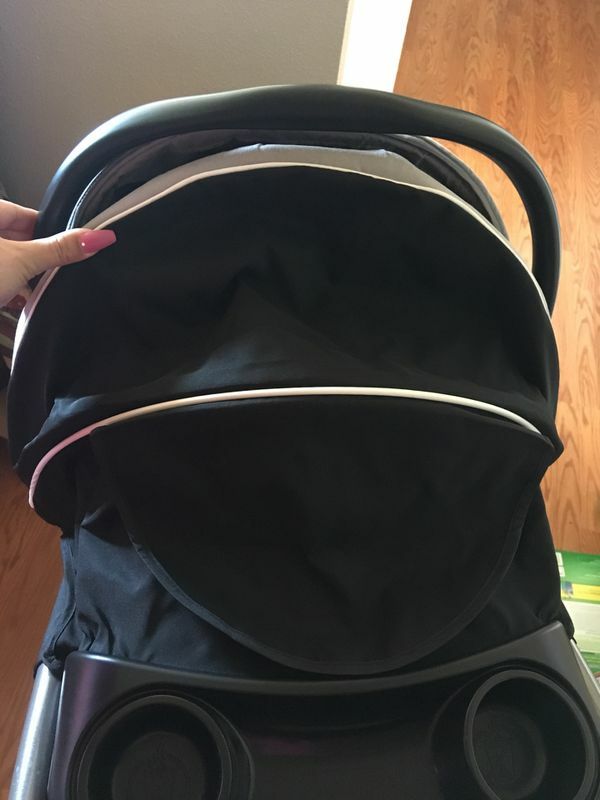 It’s great for little baby and than once they grow outta their car seat you can use the stroller, and the stroller has different seating positions. 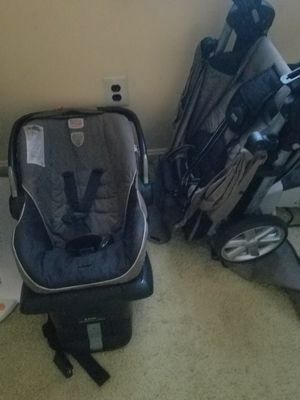 *Smoke free and pet free home* I paid more than 200$ for it and its only been used once so just give me your best offer! 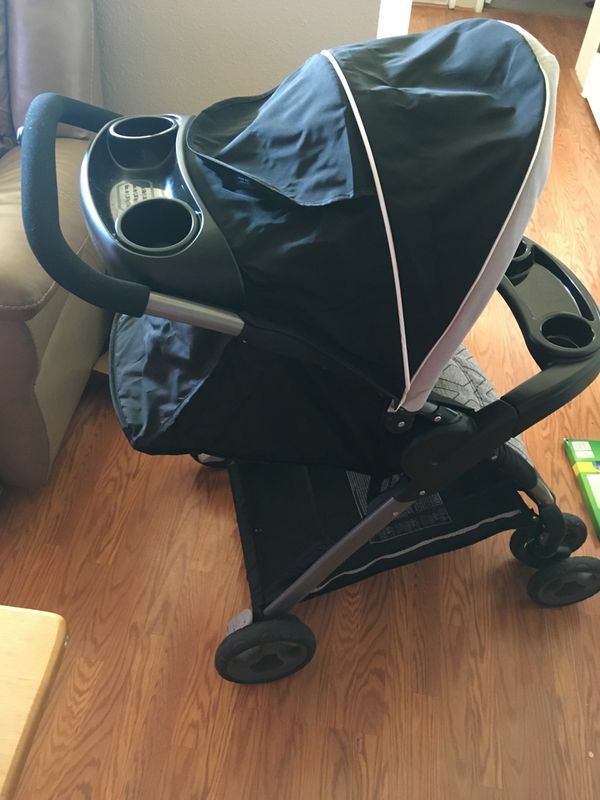 Cosco car seat and stroller both.